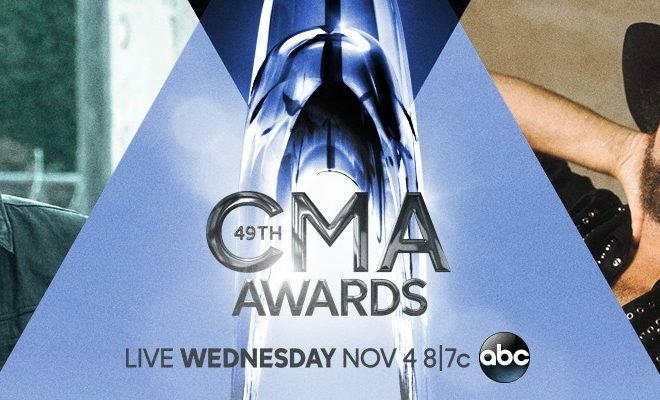 Everyone knows the CMA Awards is Country Music’s Biggest Night! The show has been known to bring amazing acts together, and this year is no different. The three hour show, kicks off in high gear with Eric Church and Hank Williams Jr for a world premiere of Hank’s new Nash Icon release. 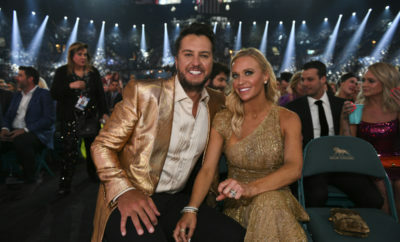 Not to mention after that is the epic opening monologue with hosts Brad Paisley and Carrie Underwood. 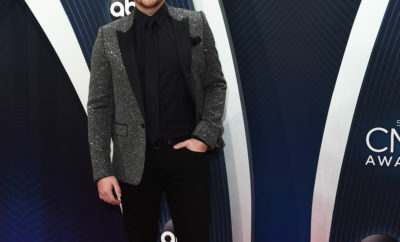 Church’s nominations include Entertainer (his first nomination in the category); Male Vocalist; Single of the Year for “Talladega,” which was produced by Jay Joyce and Arturo Buenahora, Jr.; Song of the Year for “Like A Wrecking Ball,” which he wrote with Casey Beathard; and Musical Event of the Year for “Raise ‘Em Up” with Keith Urban. He will be performing “Are You Ready For the Country” with Williams – himself a two-time CMA Entertainer of the Year (1987, 1988). Bowling For Soup and Kevin Lyman!